This is a beautiful 2 story, 4 bedroom plus a den home in Quail West that has... Courtesy of Realty World J. Pavich R.e. 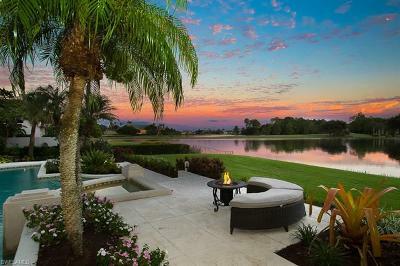 OUTSTANDING, PRIME LAKEFRONT HOME! BUILT TO IMPRESS AND DESIGNED TO ENTERTAIN!... Courtesy of Royal Shell Real Estate, Inc. 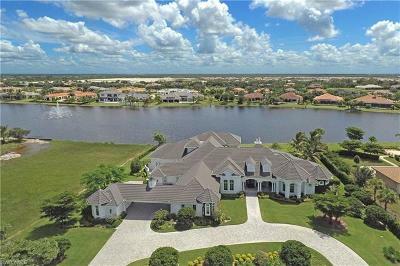 This is one of the Best Estate water lots you will find in Quail West and located... Courtesy of Realty World J. Pavich R.e. 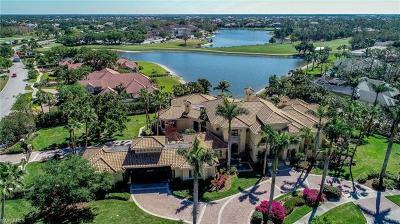 This exquisite Estate home offers luxury amenities and sophistication. The... Courtesy of Downing Frye Realty Inc. 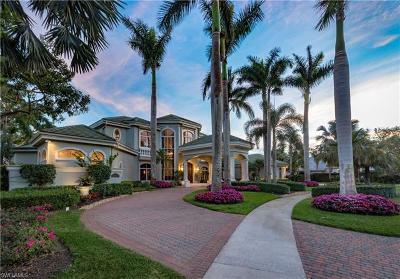 Spectacular custom built estate home in picturesque Quail West combining timeless... Courtesy of Downing Frye Realty Inc.